Kevin Precious is a stand-up comedian, MC and promoter and former RE teacher. He has performed his stand-up comedy routines at top venues all over the country inc: Jongleurs; the Glee, Birmingham and Cardiff; the Stand, Edinburgh; the Comedy Cafe, London; and the Frog and Bucket, Manchester. 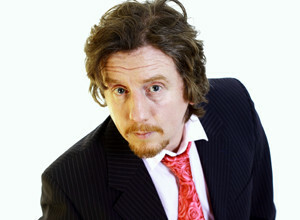 Added to this, he has worked for leading comedy agents such as Off the Kerb, Christian Knowles Productions, the Comedy Club, UK Comedy and Mirth Control.